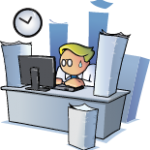 First of all you’ll have to complete a Bankruptcy Petition form (6.27). This form will be your official request to the court that you are planning on declaring yourself bankrupt. A Statement of Affairs (6.28) is also completed this is a more detailed assessment of your financial position. When declaring bankruptcy there are fees that you may have to pay to the court. The first to consider are the Court fees which is currently £175.00. 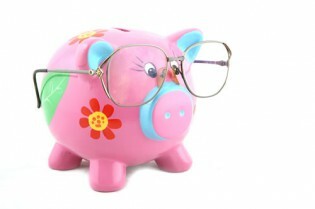 In some situations however this fee may be waived, for example if you are on Income Support. Don’t worry the court staff will be more than happy to advise you on your circumstances and whether or not you will have to pay this particular fee. You will also have to pay a Deposit which is £525.00 which covers the cost of administering your bankruptcy. If you are married then you will each have to pay this fee separately. Bankruptcy petitions can be presented at the High Court in London or at your local County Court that deals with all bankruptcy cases. A good site to visit is www.hmcourts-service.gov.uk. Here you will find a list of all courts that deal with bankruptcy jurisdiction. More often than not however you are better off taking your petition to a local court, this would be the place where you have lived or worked in the last 6 months. 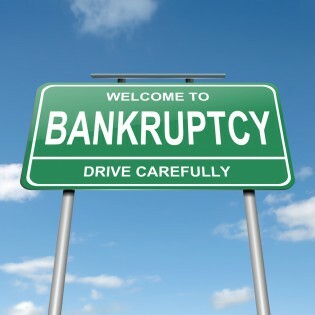 Carry out a Bankruptcy order. Once you have been declared bankrupt an Insolvency Practitioner or the Official Receiver will be appointed to act as your trustee in bankruptcy. It is their responsibility to arrange and manage your financial affairs during your bankruptcy case. They may dismiss the bankruptcy petition in favour of an Administration Order, if they feel this is more appropriate for your position. They can put the hearing on hold to enable them to gain additional information that is relevant to your particular case. 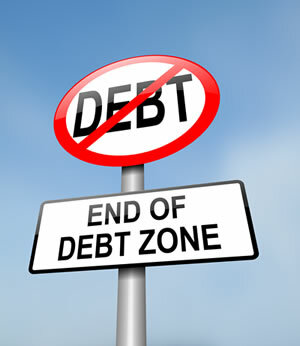 You may be referred to an Approved Intermediary, where a Debt Relief Order is more appropriate with your circumstances. The courts may appoint an Insolvency Practitioner who will be able to administer what’s called an Individual Voluntary Arrangement. This will depend on your circumstances and what the courts see as appropriate.